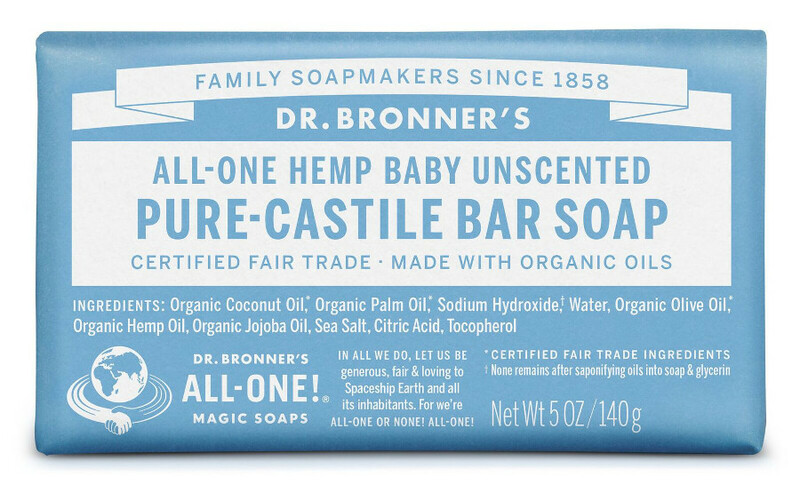 The Dr. Bronner Soap Bar contains no fragrance, and no synthetic ingredients. It’s a pure, all natural blend of organic oils ideal for babies’ delicate skin and anyone with sensitivities or allergies for mild, gentle and effective cleansing. 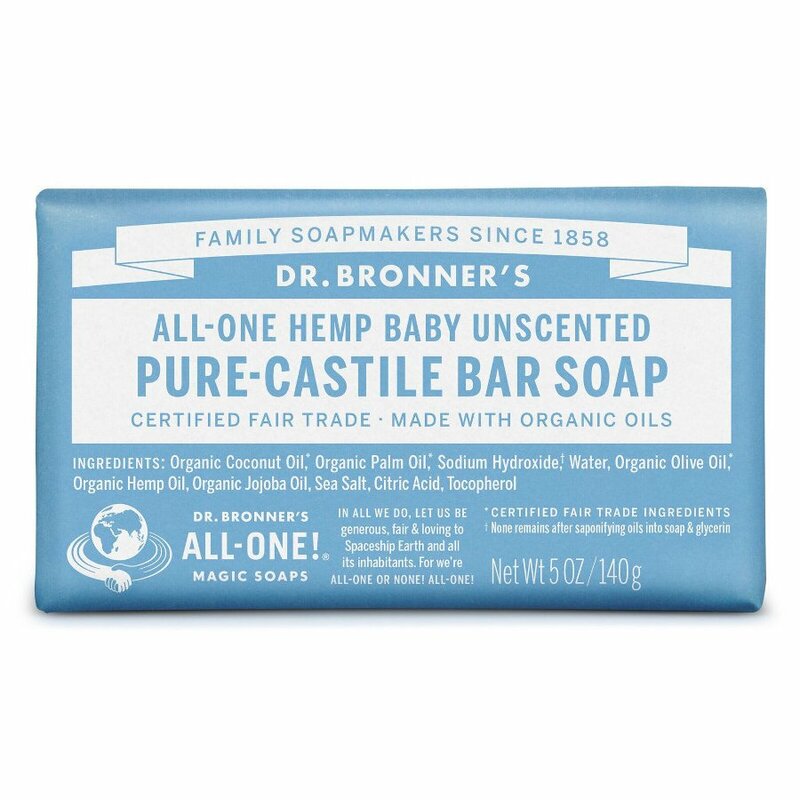 There are currently no questions to display about Dr Bronner Organic Baby Mild Unscented Soap Bar - 140g.